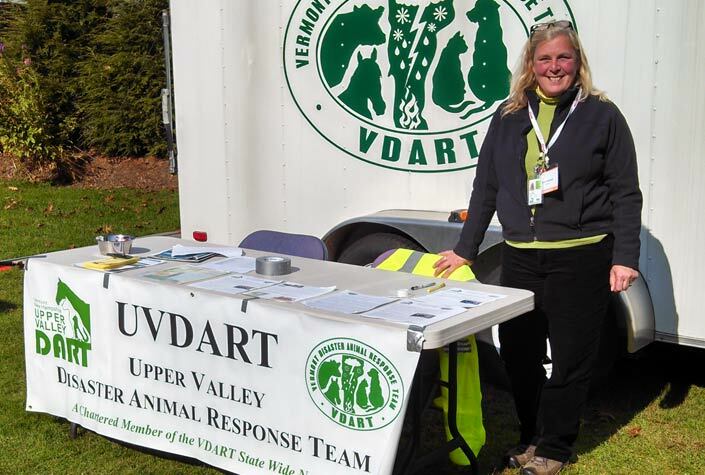 VDART is a volunteer organization. We need people like you who have the desire to help animals in disasters! We welcome people from all backgrounds and skill levels. Team members include veterinarians, animal control officers, animal shelter personnel, veterinary technicians, business owners and animal lovers. You can help VDART by joining a team, or becoming a team leader today!